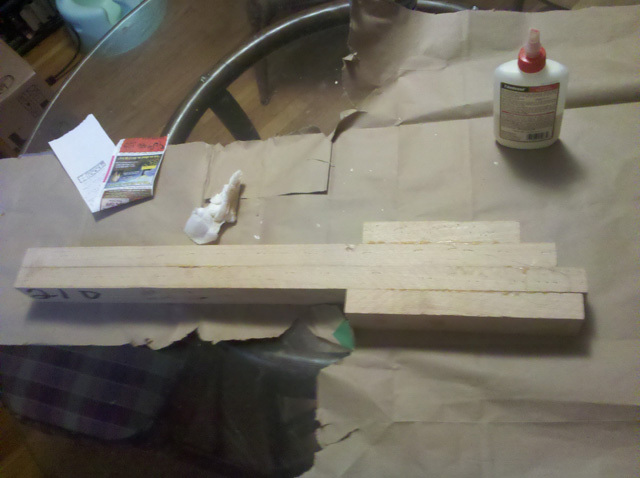 Here is the neck blank after the clamps were removed. 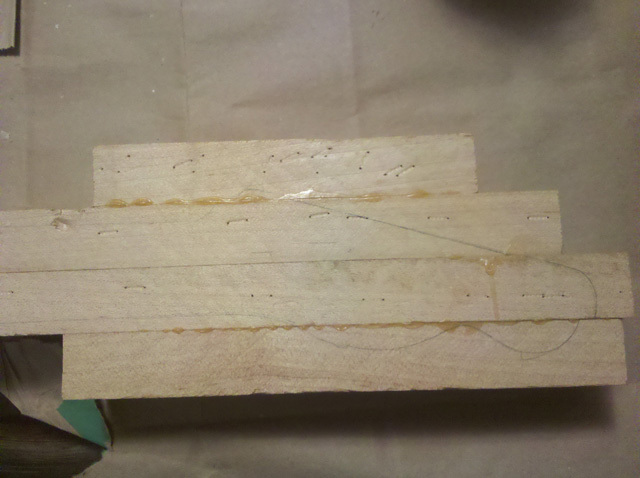 the top inch or so with all the staple holes will be removed. I actually reversed the layout of the bottom headstock piece so it might end up with some staple holes on the backside once it’s all done.